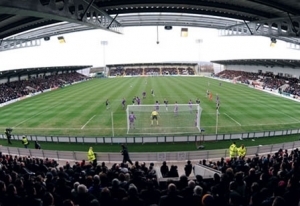 St Mirren Park is the home of St Mirren Football Club. The stadium was opened in January 2009 when the club moved from their previous stadium at Love Street in Paisley. The new stadium has all the facilities necessary to host and enjoy a game of football in the 21st Century.